The International Conference Stereo & Immersive Media’16 aims to gather researchers, artists, curators, and archivists working on visual and sound media renowned for their immersive features. 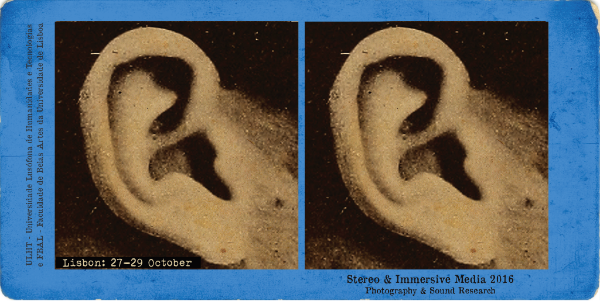 “Stereo” environments (stereoscopic and stereophonic) have been widening the fields of photography and sound since the 19th century, contributing to the emergence of a progressively immersive media culture. 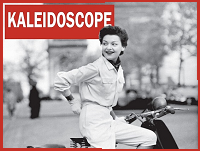 This conference aims to bring together photography and sound research fields and their relationship with stereo environments, including other immersive visual media (e.g. panoramas, optical displays or virtual games) as well as sound art practices. Nicholas Wade, Emeritus Professor at Dundee University. Researcher in the history of vision, binocular and motion perception, and the interplay between visual science and art. His published books include: Brewster and Wheatstone on Vision (1983) and Art and Illusionists (2016). Larry J Schaaf, Director of the ‘William Henry Fox Talbot Catalogue Raisonné’, an online resource of the Bodleian Libraries, and Founder and Editor of the Correspondence of William Henry Fox Talbot Projecthe, he’s currently a Research Associate in the History of Art Department at Oxford. His published books include: Out of Shadows: Herschel, Talbot & the Invention of Photography (Yale, 1992) and The Photographic Art of William Henry Fox Talbot (Princeton, 2000). Denis Pellerin, Curator of the London Stereoscopic Company. Co-authored books: La Photographie Stéréoscopique sous le Seconde Empire; Diableries. Stereoscopic Adventures in Hell and Crinoline: Fashion’s Most Magnificent Disaster. Applicants will have the opportunity to submit their papers for publishing to the International Journal on Stereo & Immersive Media. This conference is convened by Universidade Lusófona de Humanidades e Tecnologias in collaboration with CICANT (Centre for Research in Applied Communication, Culture, and New Technologies). The official languages in the conference are English, Portuguese, and Spanish. The DLM Forum will hold its 7th triennial conference in Lisbon from 12 to 14 November 2014. 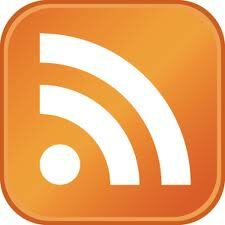 Sessions will focus on the latest challenges and innovation in Information Governance. 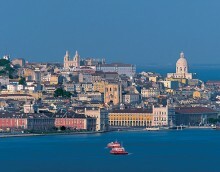 Lisbon hosts the Linked Heritage Third Plenary Meeting and WP Technical meetings. Linked Heritage is a 30 month EU project, started on 1st April 2011. The Plenary represents an interesting and useful meeting to know the state of the art of the project and to plan the activities for the next months. 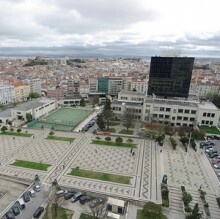 The meeting is organized by Instituto Superior Técnico (Portugal).